Formerly know as Sister Leona. 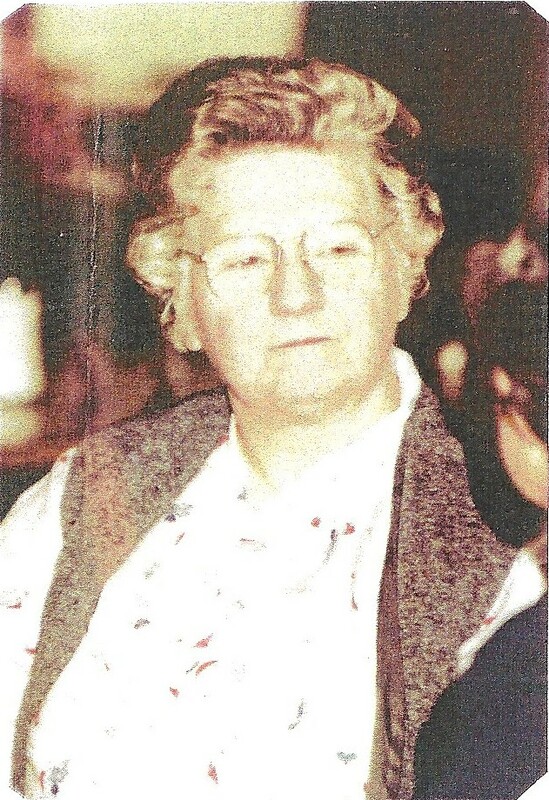 She was born in McGregor, the daughter of Charles Laframboise and Blanche LaPorte. She was a member of the Ursuline Religious since 1933. 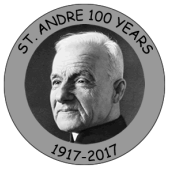 She was a homemaker and served her community at Glengarda, Windsor, Toronto, "The Pines" in Chatham, Stratroy and Brescia College. Sister Marie died on January 1, 1994 at the age of 77. 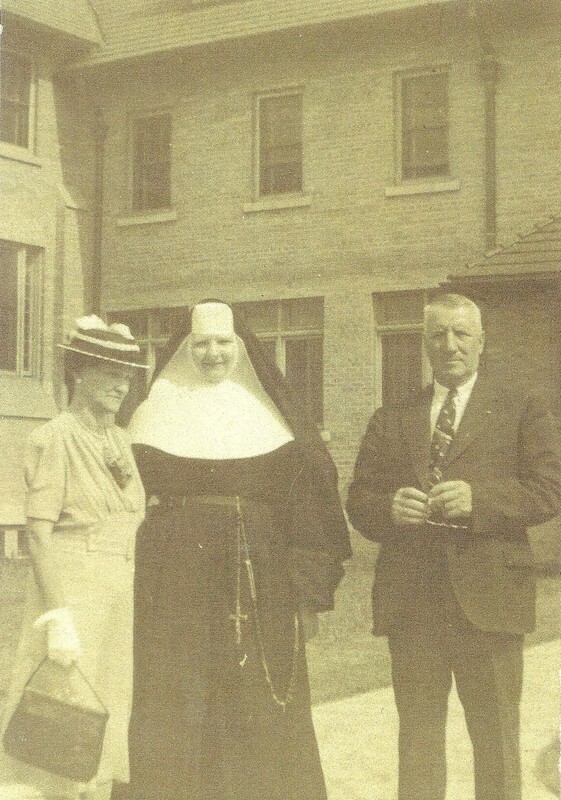 Sister Marie and her parents Blanche (LaPorte) and Charles Laframboise.